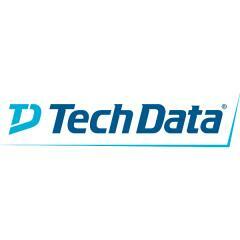 Tech Data is set to brief Channel partners on the integration of its Technology Solutions business with a focus on security, cloud services, hardware-as-a-service and the IoT. The disite will brief leading reseller and vendor partners on its strategic direction and plans to support their growth at its annual Partner Symposium next month. The event will give the company’s UK customers and suppliers the opportunity to hear how Tech Data intends to lead the way in helping its partners to drive transformation and business development in the digital marketplace. It will be the first detailed presentation of its strategy to be delivered in the UK since the completion of Tech Data’s purchase and integration of the Technology Solutions business and the re-brand of the Tech Data business, which was announced at the end of September. 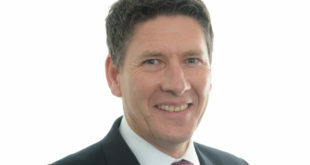 The main keynote address will be delivered by Andy Gass, managing director of UK and Ireland for Tech Data, who will give delegates an insight into the company’s current view of developments in the technology marketplace, and how Tech Data is planning to address the opportunities and challenges they present. There will also be presentations and plenary sessions led by leading vendors, including HPE, Cisco and Microsoft.